Disney characters are intentionally made to look fictional and somewhat unrealistic. But what happens when people in real life look almost identical to a fictional disney character? Some of the comparisons will have you believe the character was actually based on these real life people. In some instances, the lookalike will either wear matching outfits of the characters, or pull the same expressions, just to make the comparison even more similar. 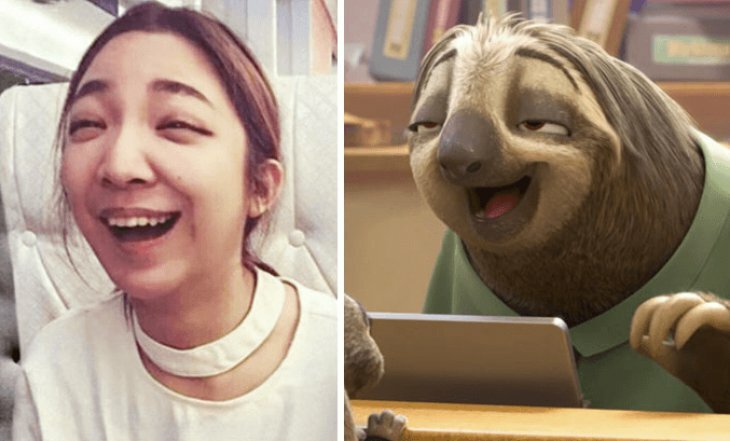 Take a look at our collection of 8 real life people that like identical to their disney character.